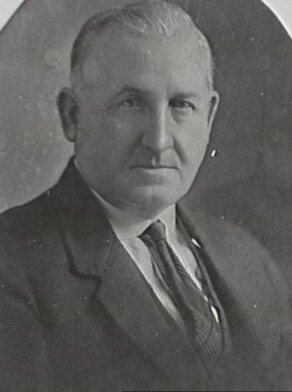 Terence O’Brien was born in 1865 at Goulburn, NSW, the son of Thomas and Ann O’Brien. He died at Granville, Sydney, on 25 September 1930. City of Sydney Archives: Aldermen’s Files; Photo: CRS 54/133.